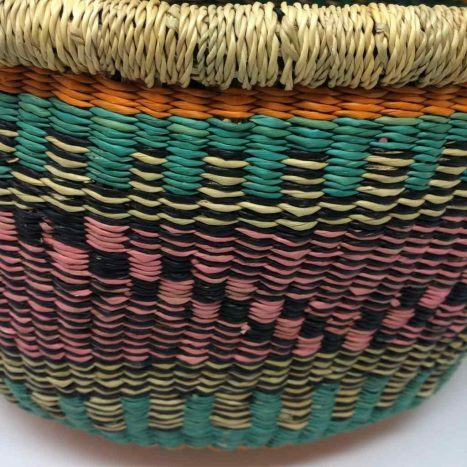 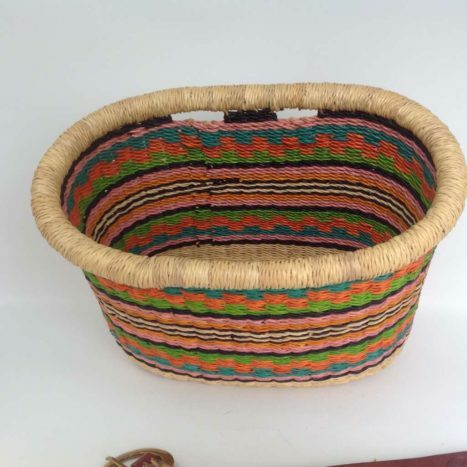 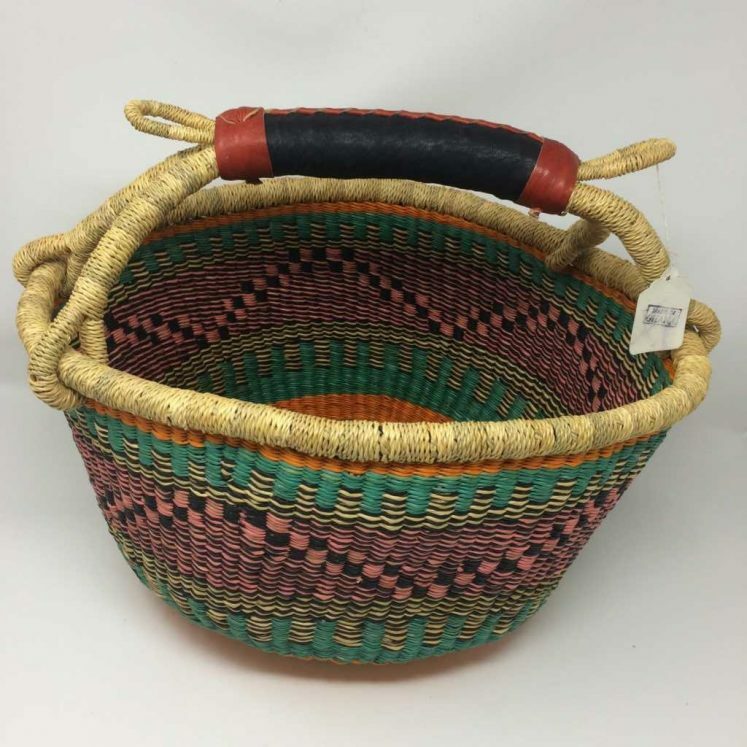 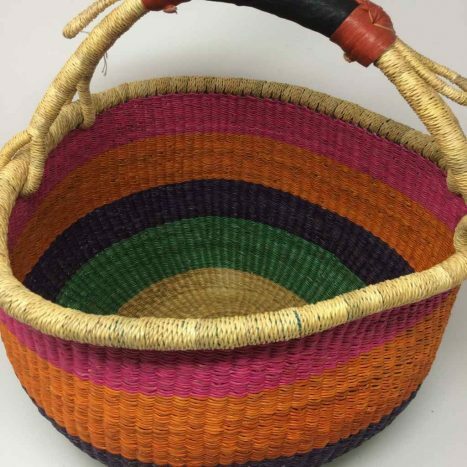 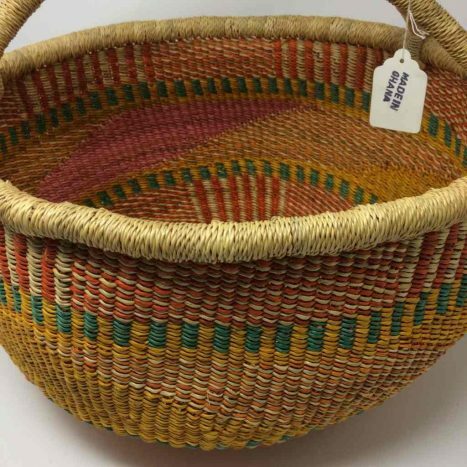 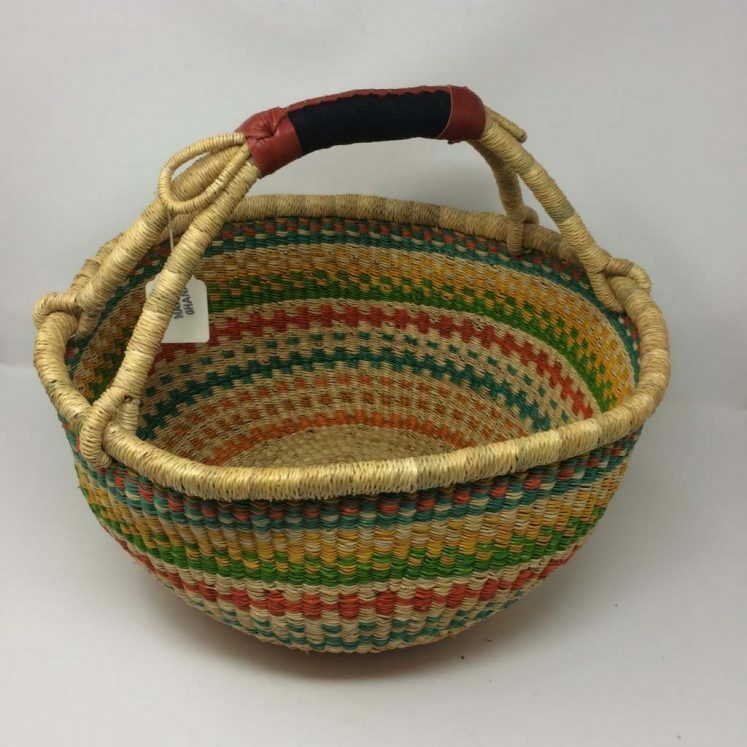 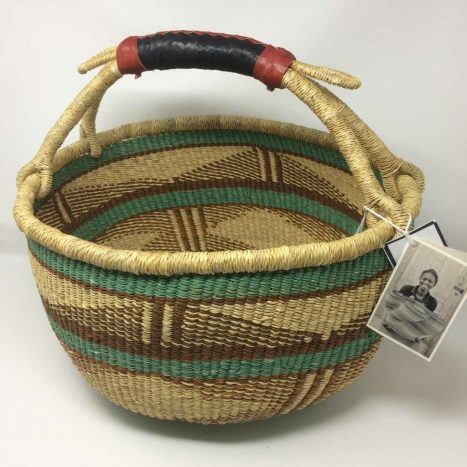 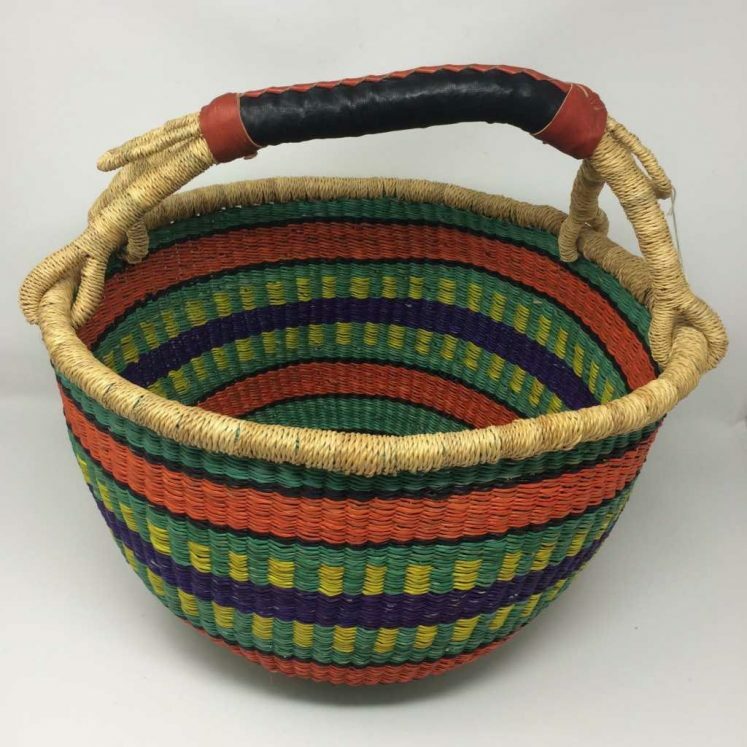 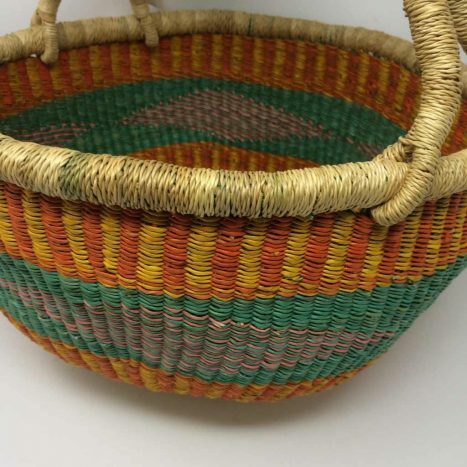 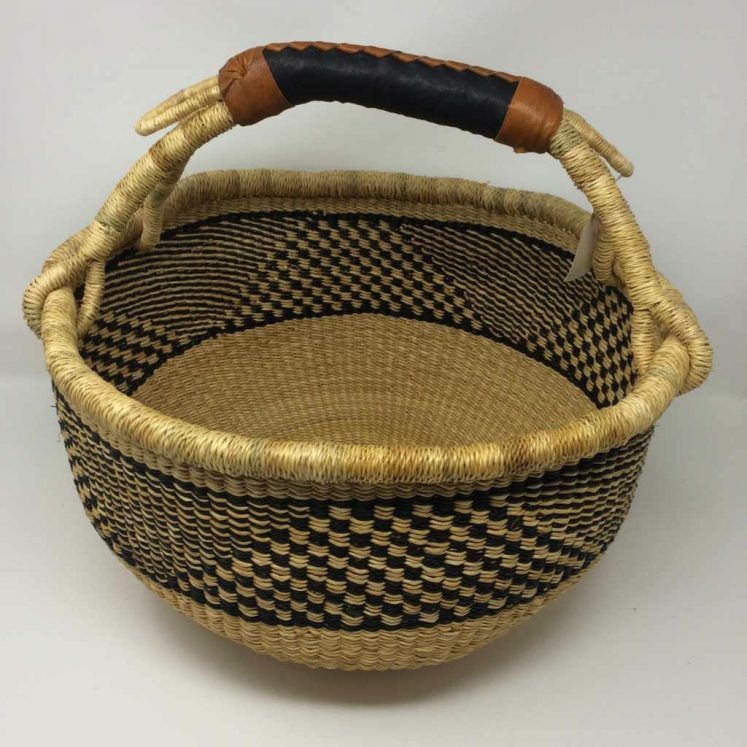 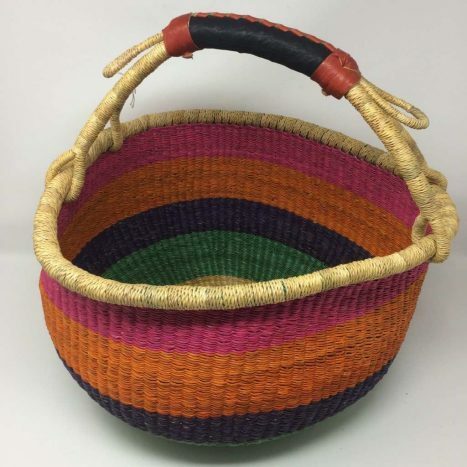 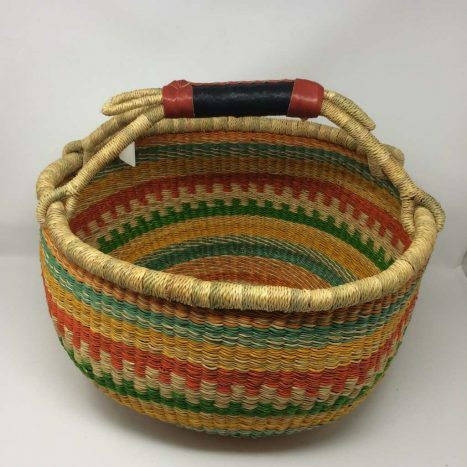 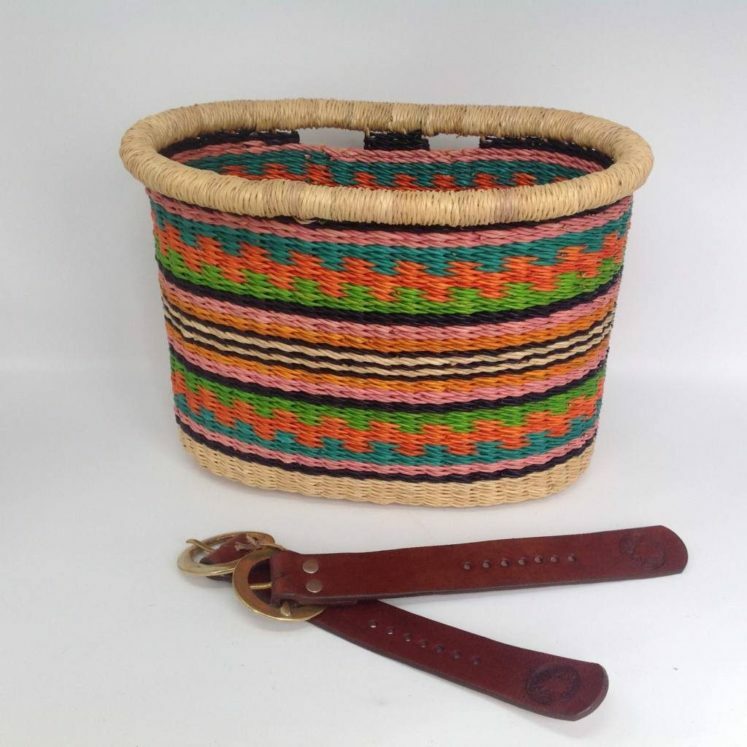 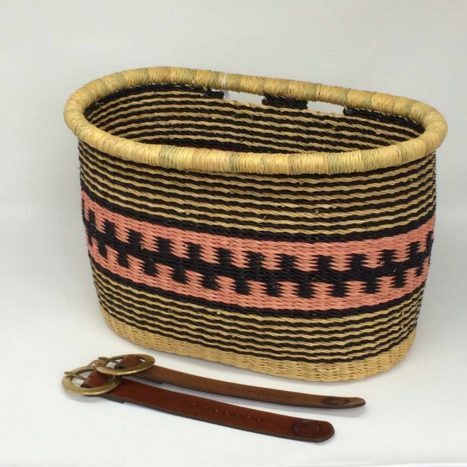 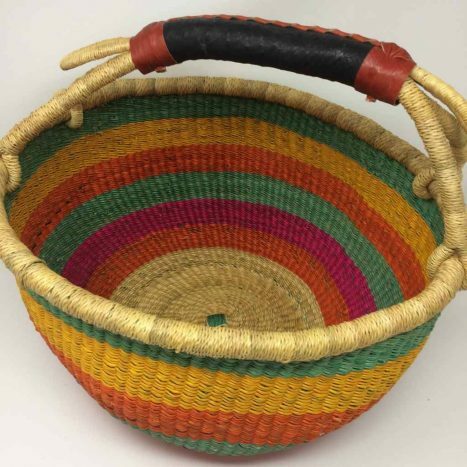 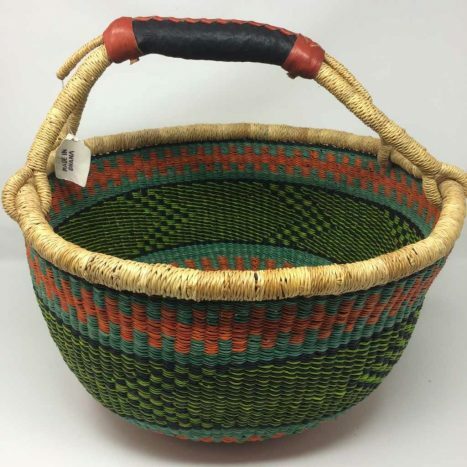 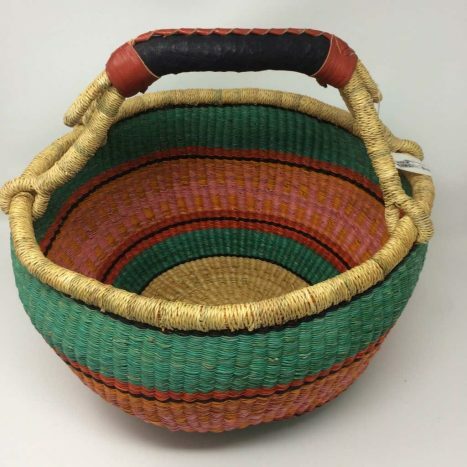 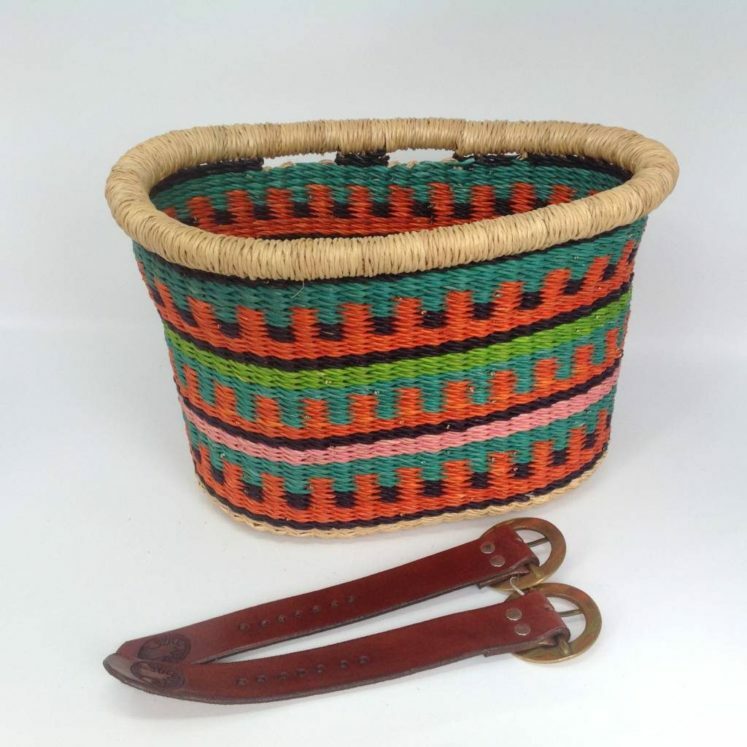 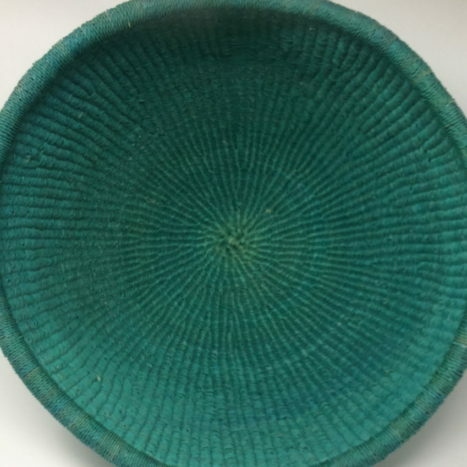 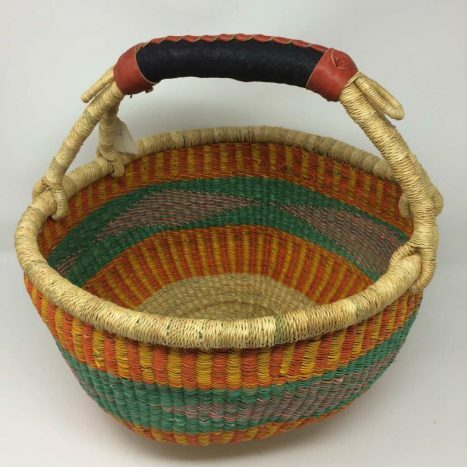 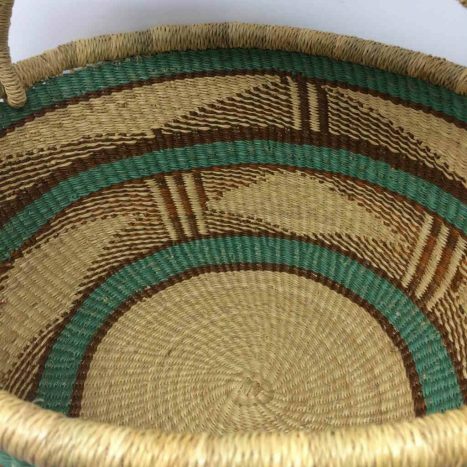 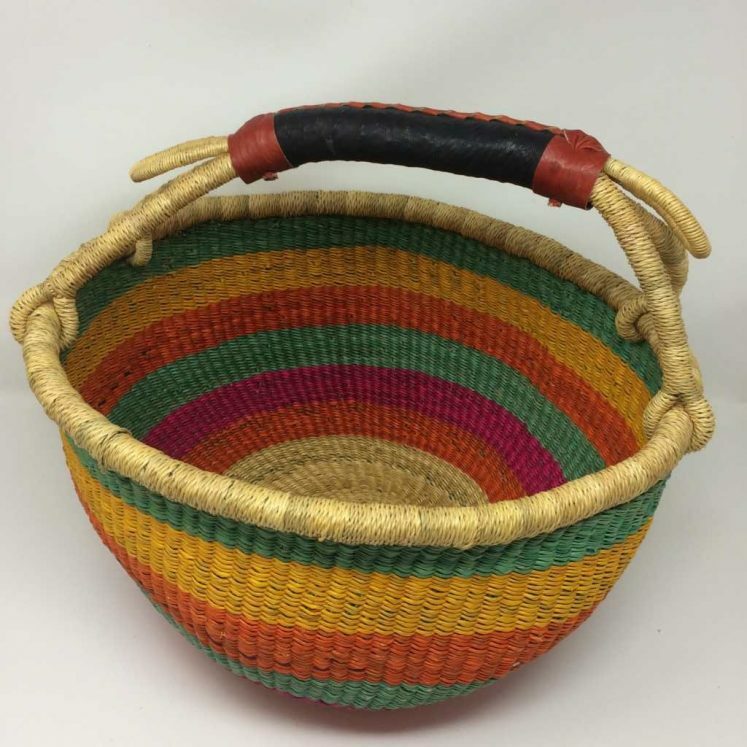 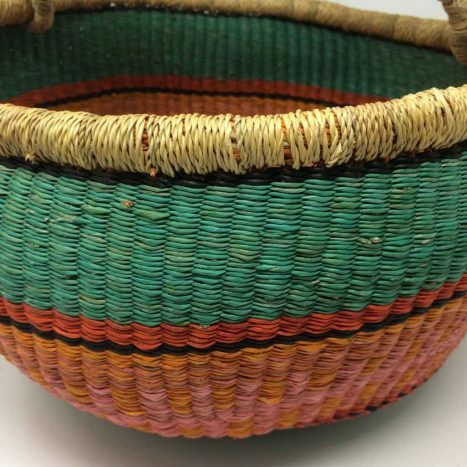 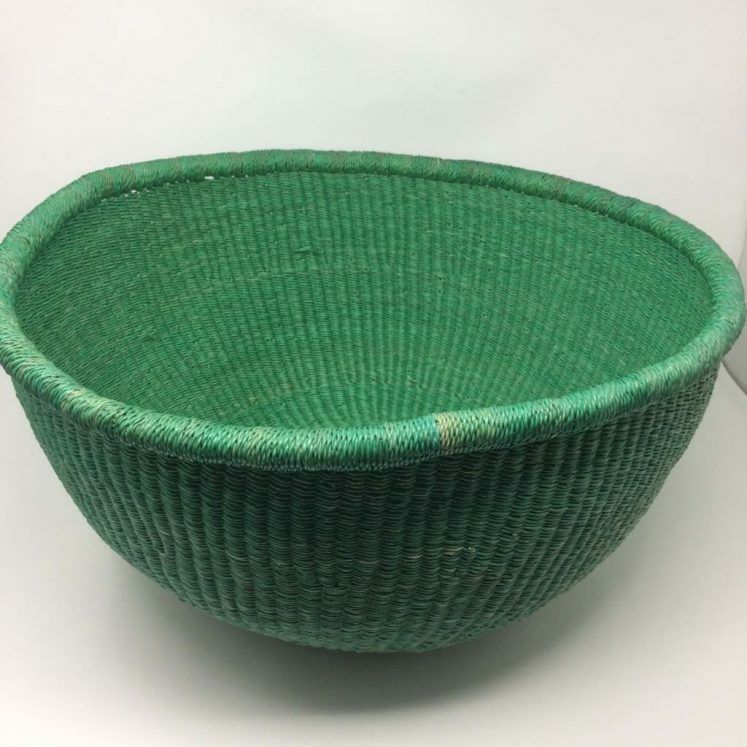 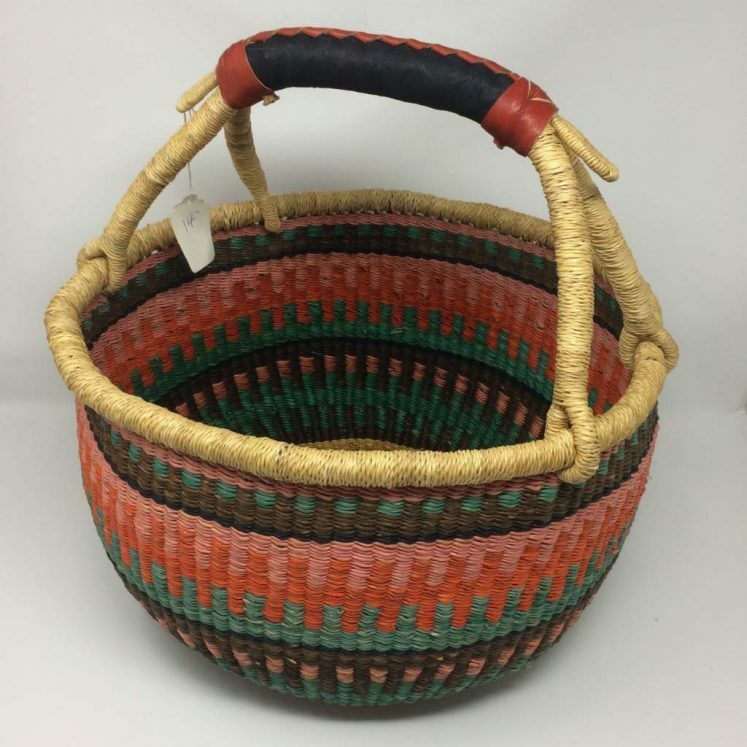 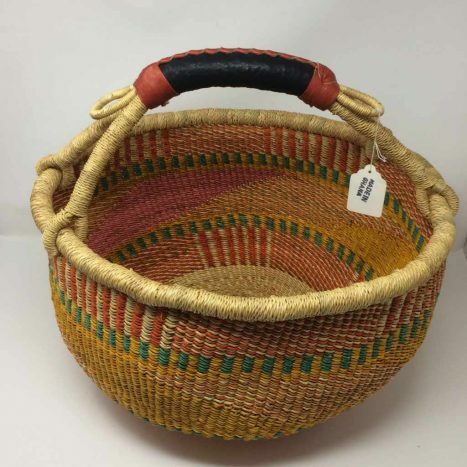 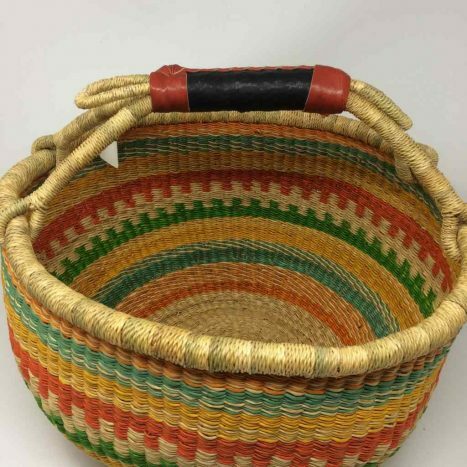 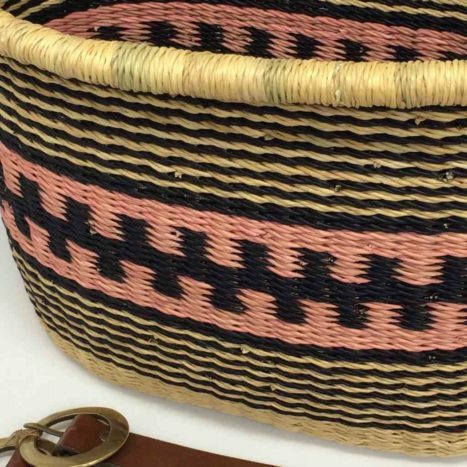 Fairtrade Bolga baskets also known as African Market Baskets come in a variety of shapes, sizes & colours from the Bolgatanga region in Northern Ghana. 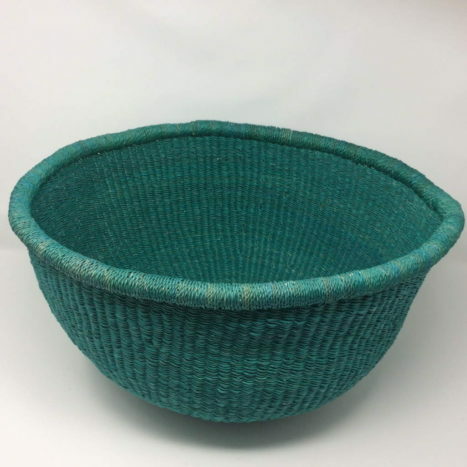 Environmentally friendly, green and eco friendly. 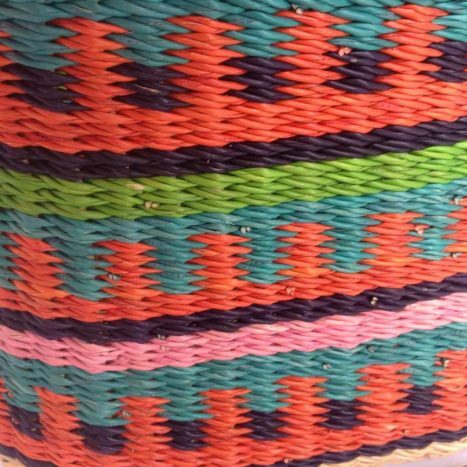 These woven baskets will last for years. 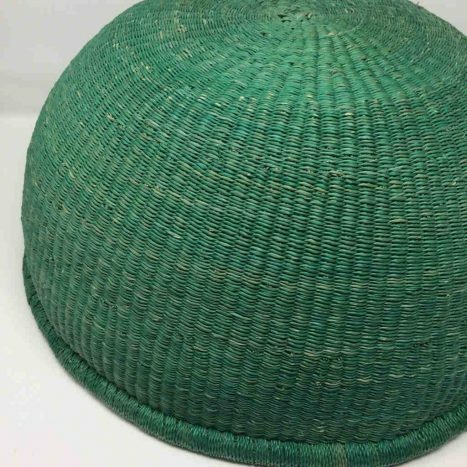 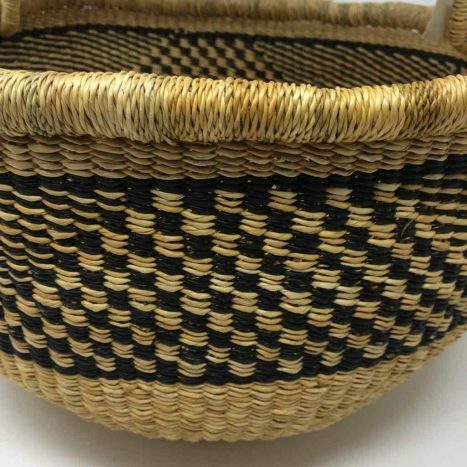 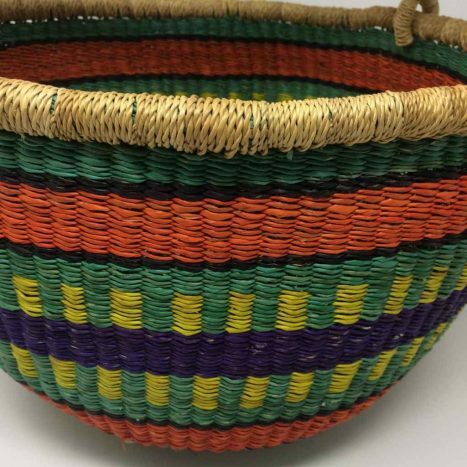 Our Bolga baskets from Northern Ghana are supplied by the Baba Tree Basket Company who go that extra mile in supplying baskets of the very highest quality. 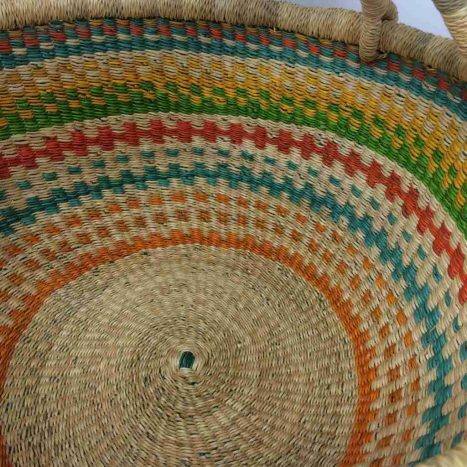 In addition the weavers are paid over and above the average for this region. 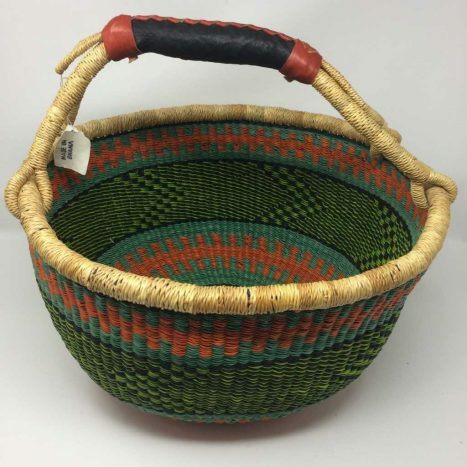 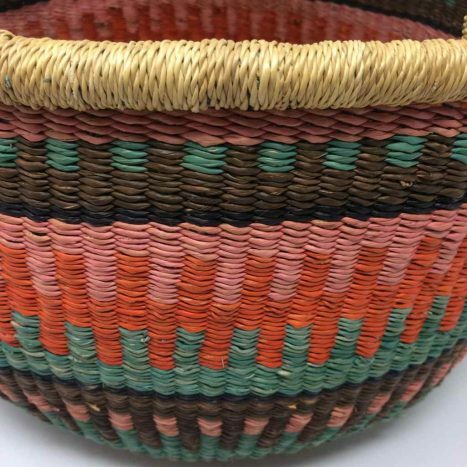 There are many suppliers of these baskets now but we are confident that those supplied by Baba Tree are of the very best quality and contribute to sustaining this impoverished community in Northern Ghana where many of the women live on less than $1 a day.